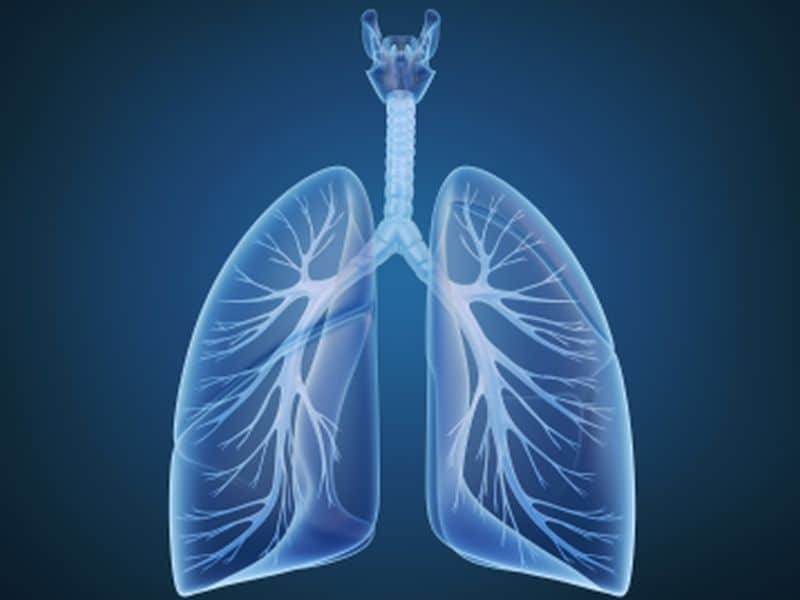 THURSDAY, Oct. 4, 2018 (HealthDay News) — The frequency of acute exacerbations of chronic obstructive pulmonary disease (AECOPDs) in a single year predicts the long-term rate of AECOPDs, according to a study recently published in the American Journal of Respiratory and Critical Care Medicine. Kieran J. Rothnie, Ph.D., from Imperial College London, and colleagues examined the natural history of AECOPDs among 99,574 patients with COPD identified through the U.K. Clinical Practice Research Datalink with up to 10 years of follow-up (Jan. 1, 2004, to March 31, 2015). At baseline, patients were grouped according to the number and severity of AECOPDs, with severe AECOPDs defined as needing hospitalization. The researchers found that approximately one-quarter of the patients with COPD did not exacerbate during follow-up. AECOPD number predicted the future long-term rate of AECOPDs in a graduated fashion, ranging from a hazard ratio of 1.71 for one event to 3.41 for at least five events compared with those with no AECOPDs in the first year of follow-up. There was an increased risk for death associated with two or more moderate AECOPDs, also in a graduated fashion, ranging from a hazard ratio of 1.10 for two moderate AECOPDs to 1.57 for at least five moderate AECOPDs compared with those with no AECOPDs at baseline. The risk for death was even higher with severe AECOPDs (hazard ratio, 1.79). “Increasing frequency and severity of AECOPDs is associated with risk of death and highlights the importance of preventing AECOPDs,” the authors write.